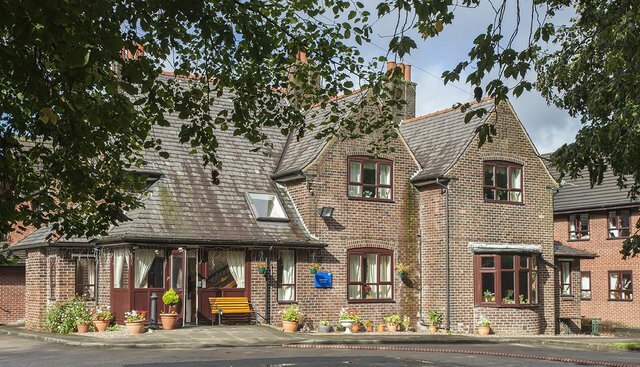 Aarondale Care Home is conveniently situated in the village of Coppull next to Yarrow Valley Park and within easy reach of village shops, public transport and the town of Chorley. Our team provides residential care for people who need a little help with daily tasks like washing, dressing and eating, as well as residential care for those living with dementia. 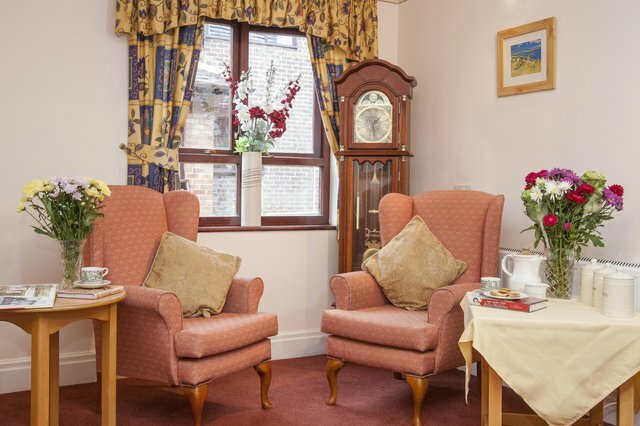 We also offer respite care to give family or friends a well-earned break. Our long-serving team provide comfortingly familiar faces, while close links with local GPs and other health professionals help us provide the best possible support. Listening to our residents is one of the most important things we do, so that we can truly get to know them and make sure they get the most out of every day. Our busy activities programme includes regular outings in summer and at Christmas, while each month we invite local entertainers to join us. Breakfast, lunch and dinner are the cornerstone of daily life at Aarondale Care Home. We place importance on protecting residents meal-times as good nutrition and hydration are key to staying well. Our daily menu always offers a choice of at least 2 dishes for each meal time and individual dietary requirements are always catered for. Family members of residents are very welcome to ‘book-in’ and join us for a meal. Please do give us a ring to organise coming to see Aarondale Care Home and to meet our Home Manager. We would be delighted to spend time finding out about yours or your loved ones care needs and share information on the care we provide.